Atrium Heath and Navicent Health signed a definitive agreement to merge as the deal is expected to close Jan. 1, the organizations announced Thursday. Both the Georgia attorney general's office and the respective company boards signed off this month on the proposal, which was formally set into motion in February with a letter of intent and takes the form of a membership substitution. The combination of the not-for-profits will give Charlotte, N.C.-based Atrium a regional presence in Georgia, opportunity to expand to other areas and bolster its service lines. Macon, Ga.-based Navicent, which would become part of Atrium, would gain access to capital and benefit from spreading costs over a wider patient base. Notably, Carolinas HealthCare System changed its name to Atrium a day before the letter of intent announcement in February in part because it didn't want its name to be limited to a certain area. "By the joining of two well-respected healthcare organizations, we will have the privilege to provide even greater access and care for existing and new communities throughout central and south Georgia," Atrium CEO Eugene Woods said in a statement. Navicent will be the central and south Georgia hub for the Atrium Health network, which aims to expand access closer to patients' homes. These types of regional combinations are happening across the country as health systems look to build out certain service lines and increase their patient base. The deal calls for Atrium to become the sole member of Navicent, effectively acquiring the system. Executives often extol scale as a means to offset margin pressures and boost revenue. But running a far-flung organization can offset some of those gains. Many health systems have opted for a regional expansion to help them endure dwindling inpatient volumes and reimbursement levels while labor, technology and compliance costs rise. Scale can help them negotiate better rates with suppliers and payers. They can also boost investment in outpatient facilities and telemedicine to broaden their patient base. Regional demographic data can unlock key metrics about service lines, clinical quality, physician networks and their current position with payers. Economists and policy experts have taken a rigid stance on most horizontal hospital mergers, claiming that they will lead to higher prices. But the minimal data that's available on cross-market hospital mergers without overlap show no significant price changes. 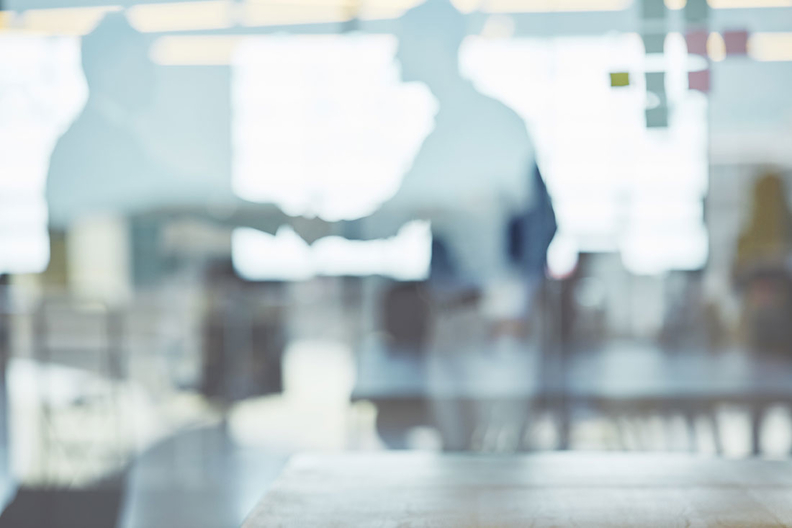 Under the agreement, Atrium and Navicent will provide a $400 million capital investment for routine expenditures and designated strategic expenditures, according to a news release. Atrium will spend $250 million for additional strategic expenditures and each organization will invest $175 million on discretionary expenditures. Atrium will maintain and expand Navicent's core services, including its Level 1 trauma center, tertiary services and teaching hospital, the organization said. Navicent will have two members on the Atrium board. Navicent will continue to be guided by a local board that will feature two members from Atrium. The U.S. Justice Department reached a settlement with Atrium last month that would prohibit the system from using anticompetitive steering restrictions in contracts between commercial health insurers and its providers. Policy experts argue that these types of contracts limit access to lower-cost facilities. No fines were assessed and Atrium admitted to no wrongdoing, although the settlement signals growing scrutiny of current practices.